All of the cases so far are in the AHS's South zone, which does not include Calgary. The incidents are counted from October 18, when the measles outbreak was first declared. 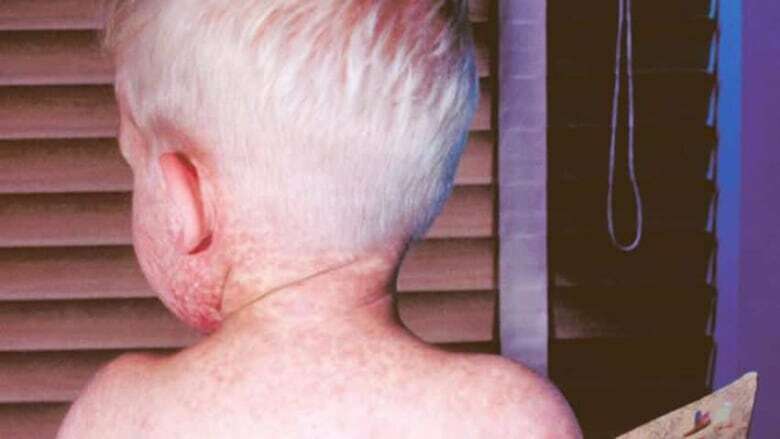 The confirmed number of measles cases in southern Alberta has risen to 40 as of Thursday, according to Alberta Health Services. On November 13, there were 28 confirmed cases. The outbreak is believed to have been sparked by a traveller who visited the Netherlands. Health officials are urging parents and anyone not vaccinated to get immunized against the virus. Symptoms of measles include high fever, coughing, runny nose, red eyes and a rash that appears three to seven days after the fever starts.